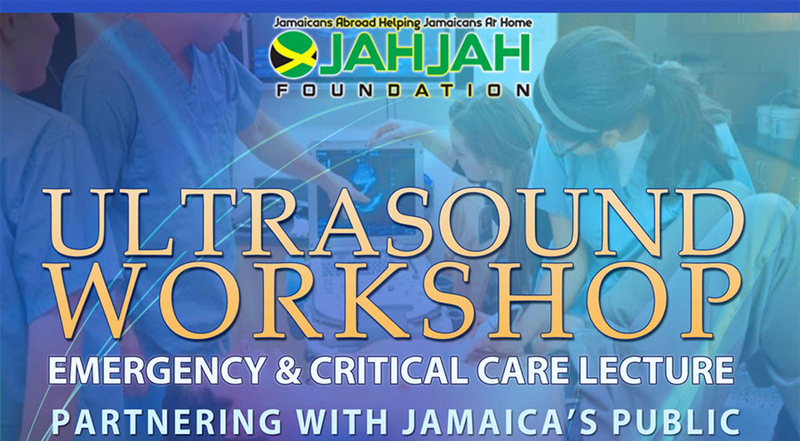 The JAHJAH Foundation is helping to improve the quality and accuracy of emergency medicine that is delivered in Jamaica’s public hospitals. Dr. Trevor Dixon along with designated volunteer doctors from the United States will conduct a 2 day ultrasound seminar to coach local doctors from public hospitals across the island in the use of ultrasound to diagnose patients in the accident and emergency areas. Fuji Film Sonosite has been partnering with us to provide ultras sound machines on loan for demonstration during the lectures. The agenda covers techniques to more quickly and efficiently assess emergency cases that can be life saving. We expect approximately 20-25 local physicians to attend the conference which is scheduled for January 16-17, 2017, from 8:00am-2:30pm each day. This staging will be the 10th anniversary since the project was first conducted. Over this period, many physicians have benefited greatly and look forward to participating each year. Our annual Ultrasound Conference started in 2008 and is focused on teaching doctors from Jamaica’s public hospitals best practice and proficiency in the use of Ultrasound Technology. 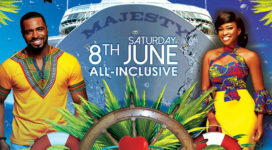 We are committed to this endeavor and we welcome your support.